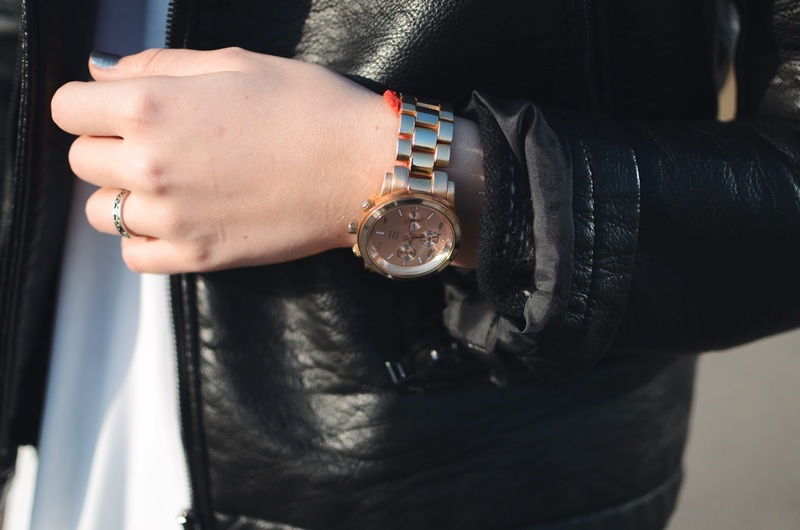 Leather (faux obviously) garments are a must in every wardrobe! Just found these unpublished photos and even though they were taken a while back the weather right now has cooled down a bit, though it never really got hot, and I'm quite happy about it because it means I can get my faux leather garments out and not sweat till death in them. For me faux leather pieces are a must in my wardrobe. They complete every look. Though I'm still trying to find the perfect dress, top, skirt and coat. Let the search begin. 4 comments on "LAYERS OF LEATHER"
Kad sāksi pieņemt pasūtījumus? I seriously need that top. Tik neparasts look's ! Prieks, ka Latvijā ir cilvēki, kas uzdrīkstas.